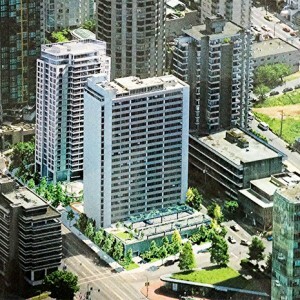 This Vancouver landmark commercial building sits adjacent to the BC Place Stadium in downtown Vancouver and at the north end of Cambie Street and Cambie Bridge. 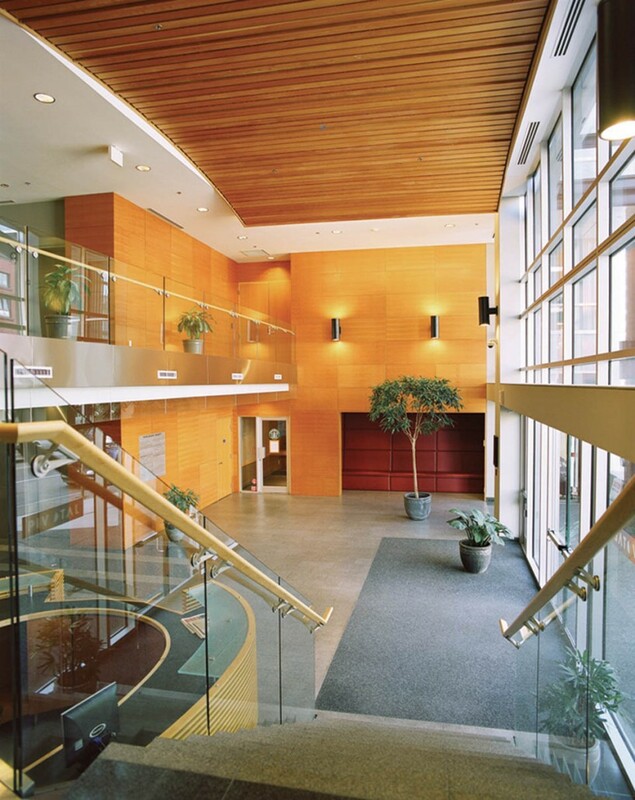 The building was designed to be head office of Pivotal Corporation and to meet their schedule required a fast track rezoning and construction process. Subsequently the Federal Government leased the 2nd phase of the building. At completion the building entails a total of 240,000 sq. ft. of office and parking for 418 cars. 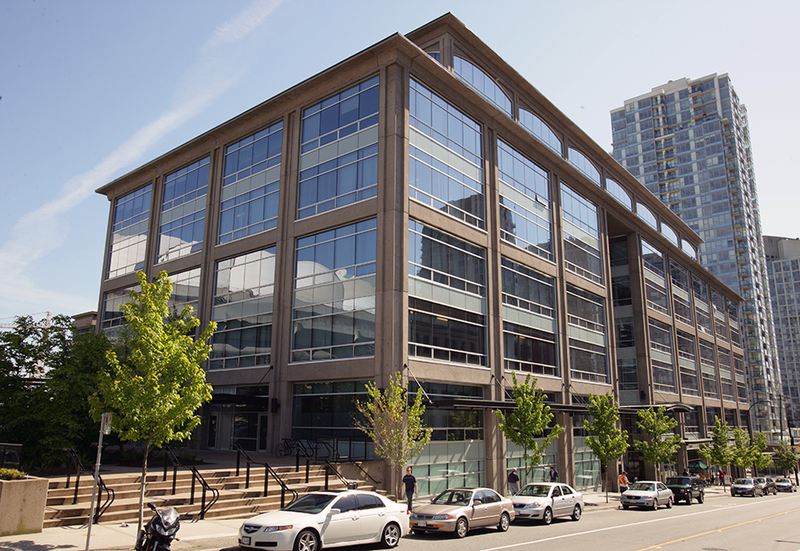 This building with its high ceiling, classic industrial style architecture complementing the adjacent Yaletown area has always enjoyed high occupancy from tenants – currently includes Microsoft, Federal Government, Avigilon, West Fraser Timber and several retail tenants including Starbucks. 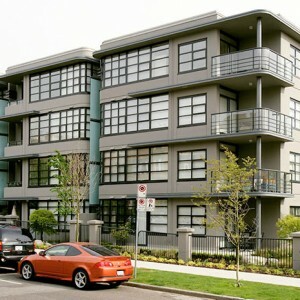 PCI developed this project in partnership with high net worth private investor.